> Clamps on to all instruments. 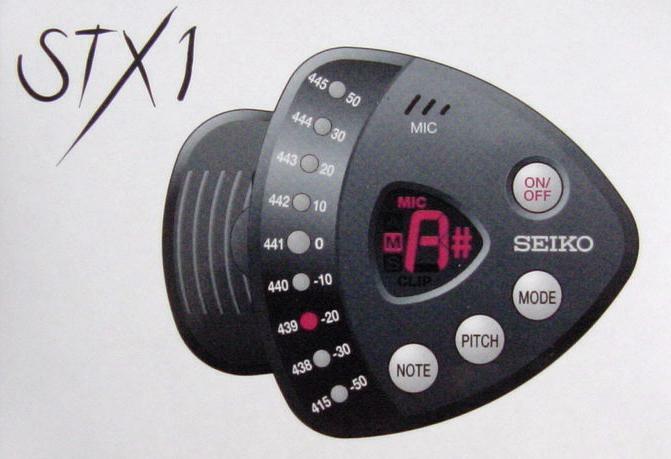 > Built-in vibration sensor enables accurate tuning. > High visability with flexable face. 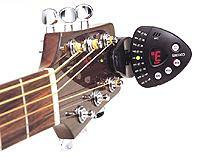 > 9 lights help perfect tuning even in the dark. 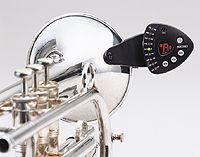 > Versatile chromatic tuner with reference tones.